According to the latest City of Miami large scale development report, there are 90 projects approved (28,463 res. condo units and 2,441 hotel units), 40 with filed applications (7,002 units), and 93 in the preliminary review phase (28,311 res. condo units). Tracking the progress of these projects is not the easiest of tasks, but fun. In terms of square footage, the city has over 9.699 million square feet in the pipeline. That is the square footage equivalent to more than four Empire State Buildings. 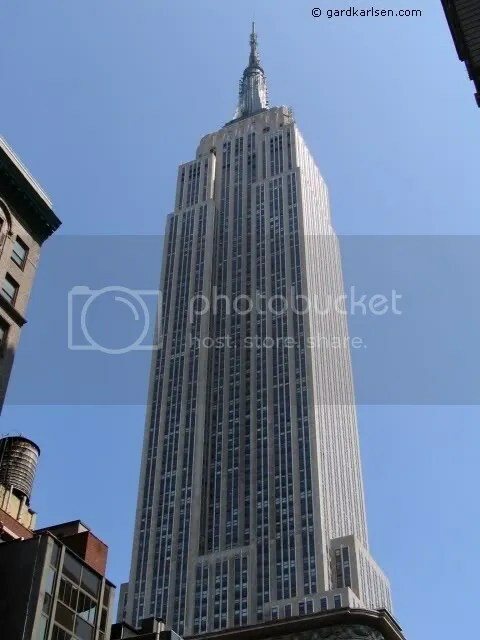 If you factor in those units that are currently under construction, the total is the square footage equivalent to almost seven Empire State buildings. The drop off, or withdrawal rate has been relatively low with only 15 projects falling off the map (197,395sq feet). What is really incredible is the amount of construction costs. Current construction costs are approximated at 9.685 billion dollars. Anticipated construction costs are estimated at 19.906 billion dollars. Let’s think about this for one second, the cost of existing construction combined with anticipated construction amounts to approximately 29 billion dollars, which is the equivalent of covering the yearly foreign aid that is provided to Israel (3 billion) for the next 9 years and still have almost enough change to cover the tenth year. Through an urban development standpoint, this is a phenomenon. It is important to note that construction costs are probably quite a bit more, since not all developers provide full figures to the City of Miami.